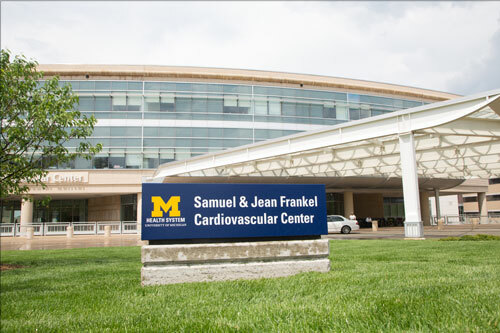 The Frankel Cardiovascular Center (CVC) at the corner of Ann Street and Observatory in Ann Arbor, Michigan, provides care for adult patients with a wide spectrum of cardiovascular diseases. 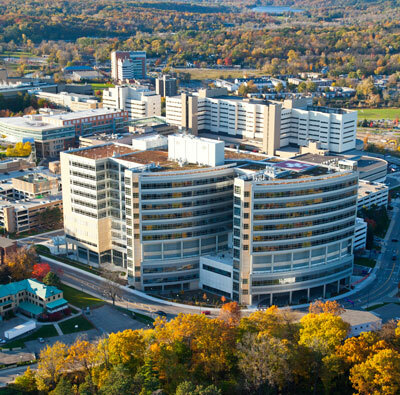 This five-story interdisciplinary facility includes clinics, diagnostic laboratories, operating rooms, intensive care units and all the support services essential for a 21st century medical enterprise. For more specific information and directions, visit the Cardiac Surgery Department's sister website for the Frankel Cardiovascular Center where detailed information on cardiovascular clinic locations can be found. The Cardiovascular Center Patient and Visitor Guide provides additional information. Patients and visitors can also call 1-888-287-1082 8 AM to 5 PM Eastern Standard Time Monday through Friday. 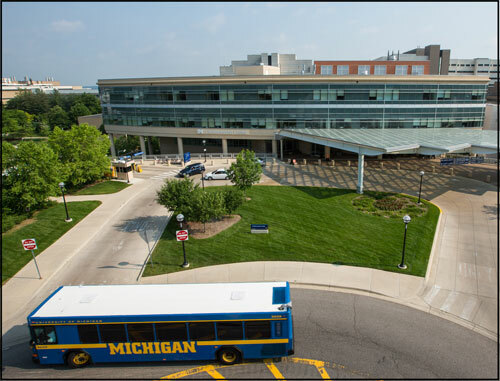 Mott Children's Hospital, located at 1500 East Medical Center Drive is at the heart of the University of Michigan Health System. Opened at the end of 2011, the 12 story children's hospital offers state-of-the-art care for patients from all over the world. For more detailed information and directions, visit the C.S. Mott Children's Hospital website where detailed information on the facility, as well as maps and directions can be found.  Physicians and researchers also partner with the VA Ann Arbor Healthcare System. For information on scheduling an appointment through the Department of Veterans Affairs, visit the patient information area of the VA website or call 734-769-7100 (or 1-800-361-8387) and press 2. The Department of Cardiac Surgery partners with Henry Ford Allegiance Health in Jackson, Michigan. Visit the locations page for more information or call (517) 788-4905 for appointment information. Cardiac Surgery partners with Mercy Health in Muskegon, Michigan. For appointment information, visit the locations page or call (231) 830-8643. The North Campus Research Complex houses research labs for some members of the Cardiac Surgery department. Maps and directions are available here. Visit M Community for contact information.